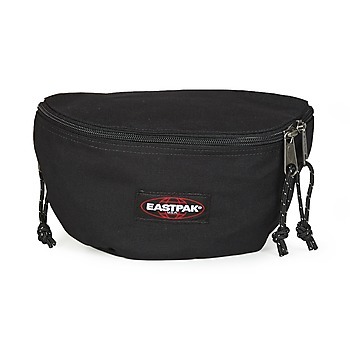 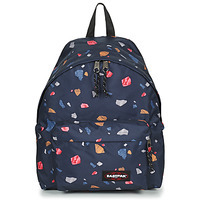 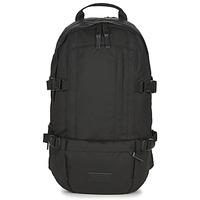 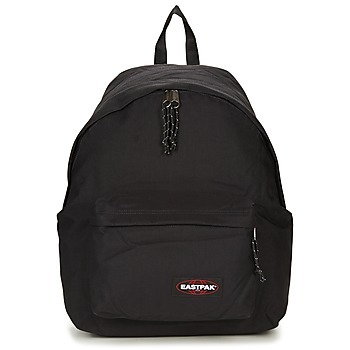 EASTPAK Shoes, Bags - EASTPAK - Free delivery with Spartoo UK ! 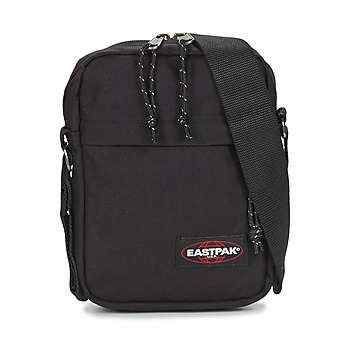 The history of Eastpak began in the mid 50's when the company started manufacturing equipment for the U.S. Army. 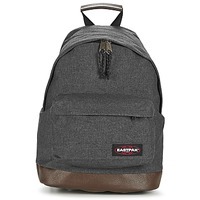 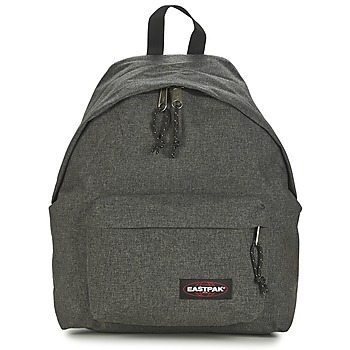 Eastpak subsequently developed a range of bags for students looking for novelty, using robust materials that ensure durability and longevity of products. Eastpak bags seems straight out of army surplus, available in backpacks, duffel bags and wallets. 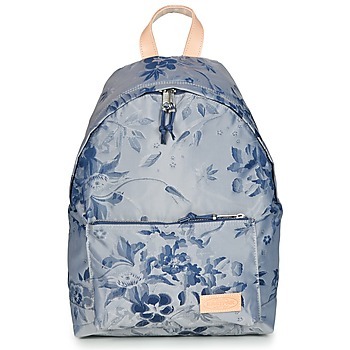 This is the first brand to use bright colours and extravagant prints for bags. 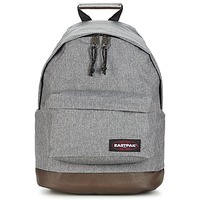 Students in primary school, secondary school, university...and all people who use a rucksack will certainly find a model adapted to their needs in the Eastpak collection. This band specializes in rucksacks and is known for creating bags in a large range of colours with proven durability. 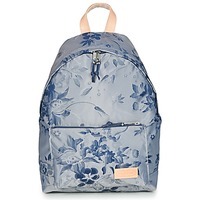 Order online and get low prices on your new back to school bag. 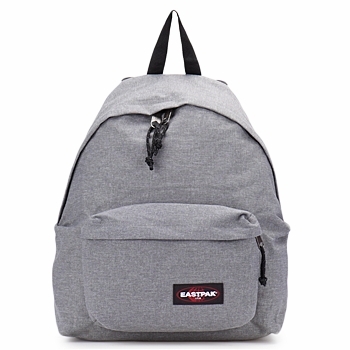 In addition to the popular solid coloured rucksack, the brand has other models: messenger bags, satchels, pouches and pencil cases. Striped, original patterns, Eastpak designs trendy collections every year. Men's bags, women's bags, boys and girls bags, everyone will find a bag that they love on Spartoo.co.uk. 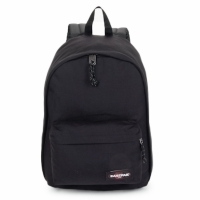 Spartoo.co.uk, specialists in selling bags online offers a complete collection of models that go perfectly with the current fashion trends. 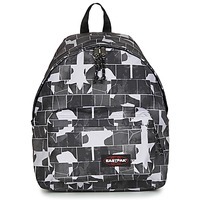 Eastpak, Desigual, Mac Douglas, Tann's, Nat et Nin...all these brands are offered on our website. Get the model that allows to you keep your notebooks and other items near you at all times.